Improvement in lighting has played a huge part in indoor gardening. Today, you can grow almost everything from veggies, flowers, herbs to beautiful flowers in your home throughout the year. 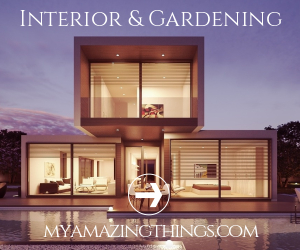 Creating a perfect indoor gardening is not as simple as it sounds and for yours to be successful, you must have the basics at your fingertips after which, you’ll have an incredibly impressive indoor garden of your design which could add elegance to your home décor. If you’d love indoor gardening but no idea on how to start, here is everything you need to know about designing a successful indoor garden. Indoor gardening revolves around two major gardening styles; hydroponic gardening and container gardening. Hydroponic gardening entails the application of non-soil starter and fertilized water for your vertically arranged plants. Container gardening, on the other hand, is a series of a container using traditional methods and gardening soil to grow the plants. If you want to grow any sized plants of any type or you’d want to rearrange them from time to time, container gardening could be a perfect choice for you. If you live in an apartment with minimal space and willing to grow a lot of plants, hydroponic gardening is a good option. The success of your indoor gardening depends entirely on the space you choose for your plants. You must be open-minded and choose a perfect area preferably the one with lots of windows and sunlight. I would recommend choosing west and east facing windows and place your garden nearby for heat and sunlight. Avoid an area near a fan or a van as they can damage your plants or dry them out. It is also recommendable to also avoid rooms with cold temperatures such as a garage. The reason behind this is that cold slows down the plants’ growth or kills them and heat is universally needed by the plants. The objective of growing plants indoors is to control the environment which when done correctly improves the growth of your plants. Air temperature, soil condition, and water frequency are the major things you need to control. However, you must understand that these parameters depend on the type of plant you grow and the gardening system. 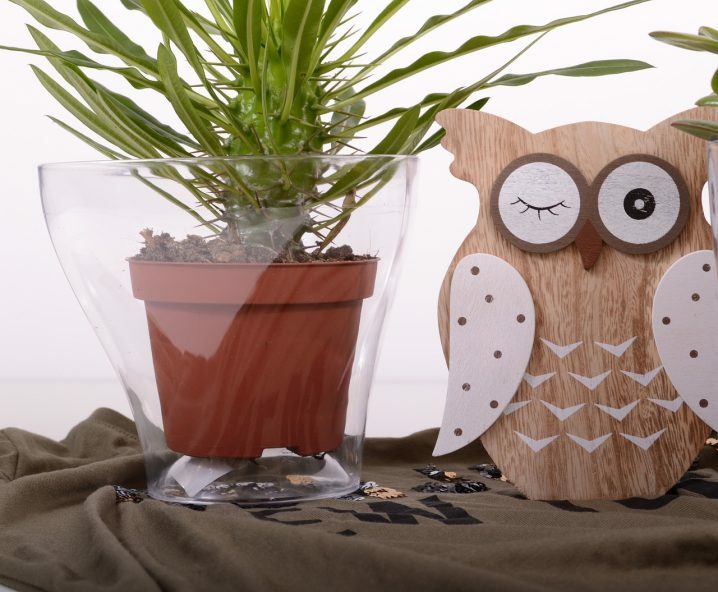 If you’d like to manage the temperatures of your indoor plants, here are some tips. Light is the most important parameter for the plant’s growth. Plants use it as energy to turn carbon dioxide, water, and nutrients into the sugar they can consume in a process called photosynthesis. In other words, light serves as a major energy source that every plant needs to survive. Insufficient lighting makes your indoor plants weak as they are starved because they do not have enough energy to make their own food. In fact, with inadequate lighting, plants grow leggy and may even die, and this explains how important light is to your indoor plants. Choose the right artificial grow lights for your plants for optimal results. Indoor gardening is gaining popularity with people passionate about plants making it their favorite plants growing techniques. The most important thing about indoor gardening is that it does not require any technical knowledge and anyone can grow his or her favorite plants without any challenges. If you follow the above design, you will grow almost any plant you need and have something to smile about.